You now understand a little bit more about provisional billing rates from our first of this two-part series. 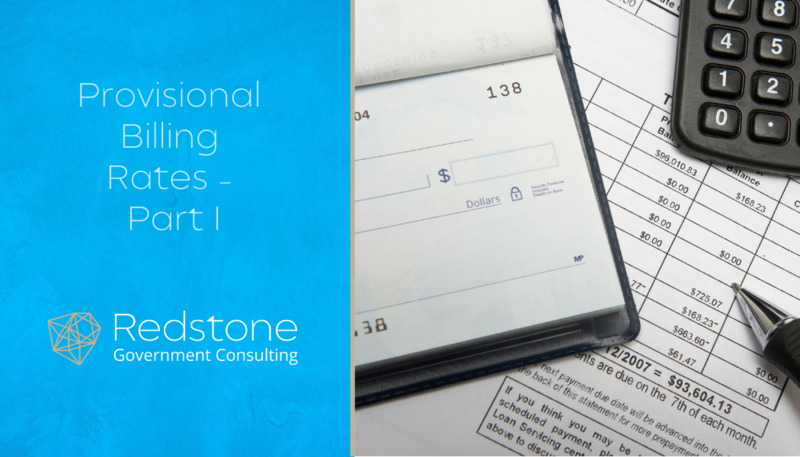 In this second part of our coverage of provisional billing rates, we delve a little deeper into the purpose behind provisional billing rates as well as how to prepare them and the differences between provisional billing rates and proposal bid rates. 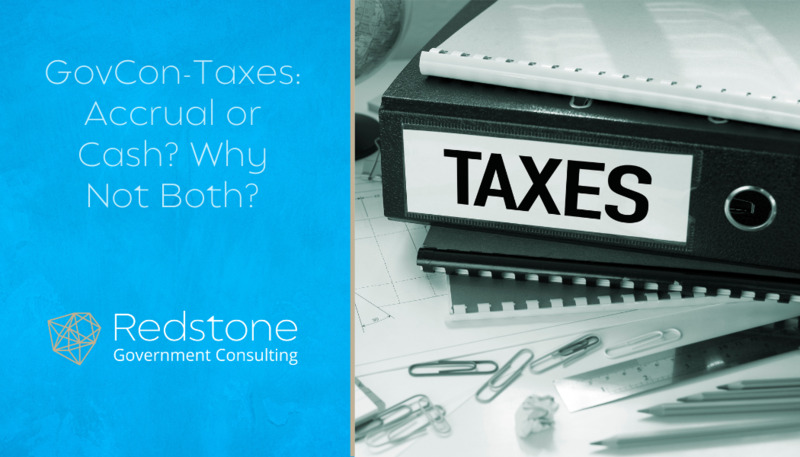 Knowing these details will enable you to prepare an accurate DCAA submission. For our 12/31 year-end contractors, this is a busy time of year. Year-end books are ending and 2019 budgets are being formed. 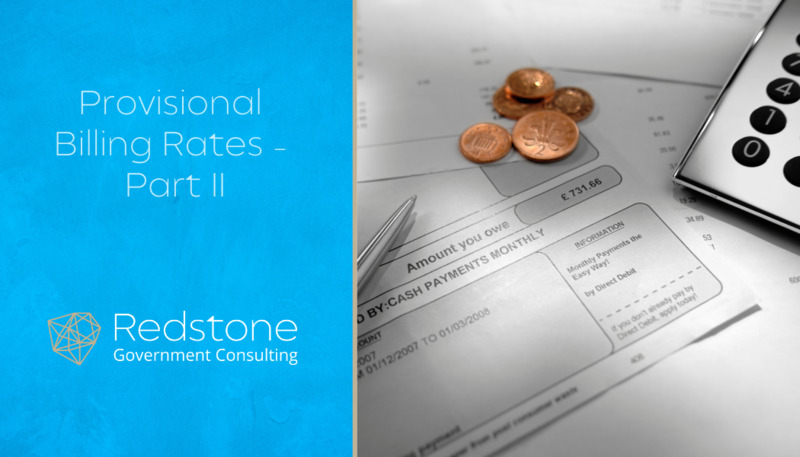 This is also the time of year for submitting provisional billing rates or PBRs for contractors that have cost reimbursable type contracts such as cost-type and time and material contracts. 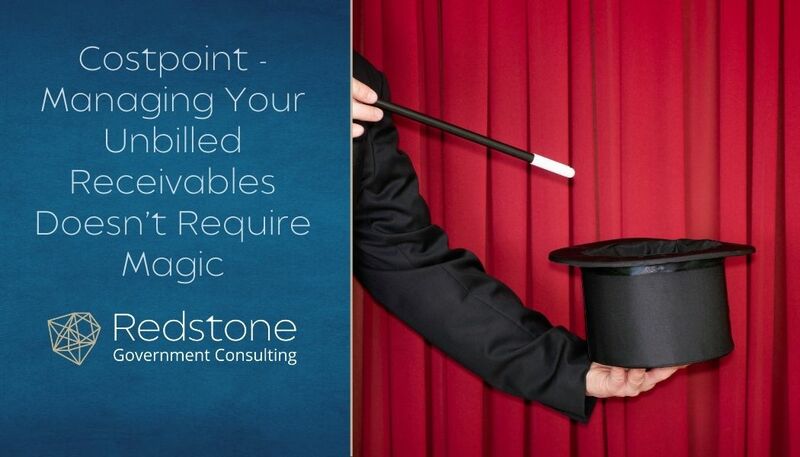 If your unbilled receivables account has you searching for a solution as simple as waving a Harry Potter wand and reciting “Evanesco!” you are not alone. The everyday life of an accountant is chock-full of number-crunching, and then you suddenly realize the “deathly hollows” of year-end is quickly approaching. Whether you are new to the tracking of unbilled receivables or the account has been covered in cobwebs, understanding the creation process to this “chamber of secrets” is where your journey out of the “dark forest” can begin. The Department of Labor’s Wage & Hour Division has announced a new pilot program expected to launch next month. 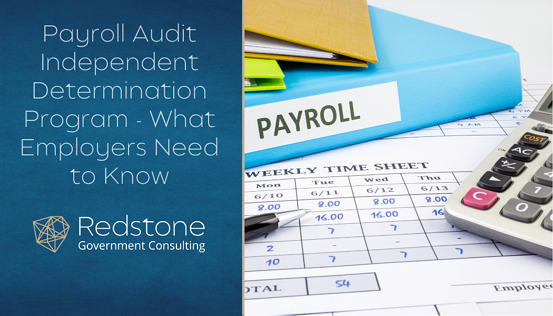 This initiative, referred to as the Payroll Audit Independent Determination (PAID) program, will allow employers the opportunity to voluntarily correct employee pay and accounting errors which violate the requirements of the Fair Labor Standards Act (FLSA). Though an official launch date has not been announced, the program is set to run for an initial 6 months and is open to all FLSA-covered employers who have not already been sued and/or who are not currently being audited by the Department of Labor (DOL). Eligible employers may enroll online shortly after the launch date (see “How to Enroll” below) and participate in the PAID program through the end of the pilot.